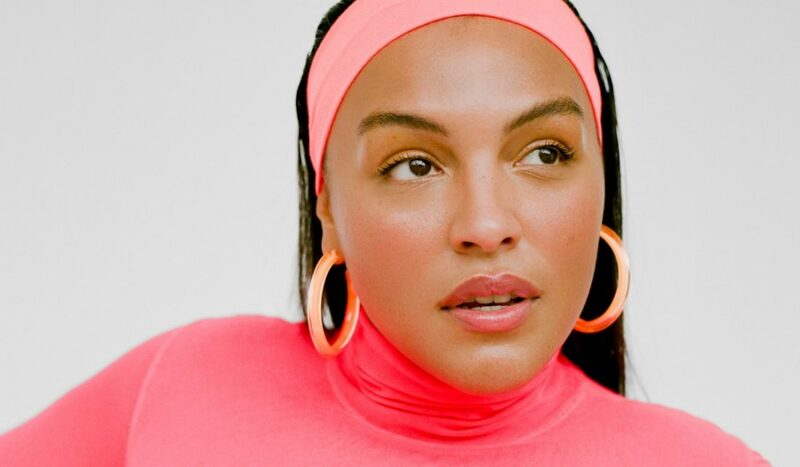 You can say that the streetwear aesthetic has officially merged into mainstream fashion, so more and more women and girls are giving this style a try and liking the way it looks. Instead of checking out the women’s section of a brand that treats women’s clothing as an afterthought, or buying from the men’s section just because that’s the only place that has an item you like, let’s shine a spotlight on 5 dope brands that cater towards women’s bodies! Recent Parson’s alums Andie Enomoto and Taylor Kaclik founded the brand SCAPES with women in mind. The design duo makes sure SCAPES is ethically produced in the New York City garment district and provides high-quality goods, in an effort to tackle fast-fashion. Their traffic-sign color palette of trousers tees and jackets are to die for! This 90’s brand has one of the most star-studded backstories of any streetwear brand: co-founded by Kim Gordon in 1994, first fashion show (which took place on the streets of SoHo, by the way) directed by Sofia Coppola and Spike Jonze, and modelled by Chloe Sevigny. The brand was designed to appeal to all the skater girls who thrifted and needed cool tomboy clothes that would be slightly more flattering than men’s clothing. Today, they still sell the same kind of ringer tees, a-line skirts, and baggy jeans that made them big, with a few new additions. 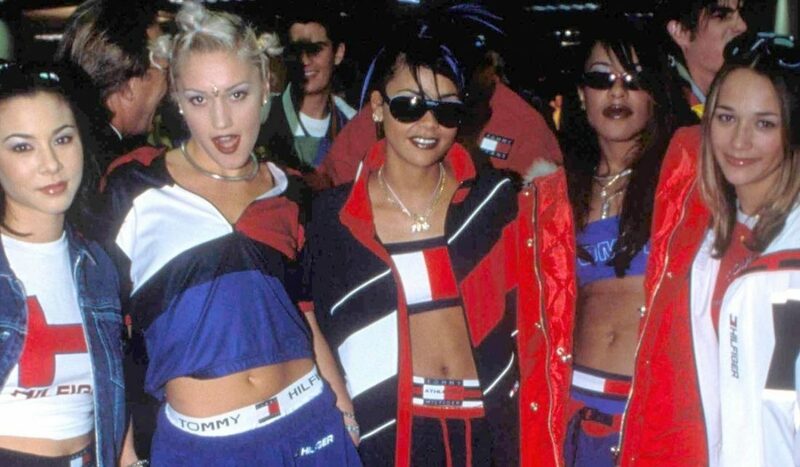 Check out aforementioned fashion show for some amazing 90’s outfit ideas! Frankly, I wouldn’t have considered those bike racing suits to be “cool” until I saw what LAPP did with them. 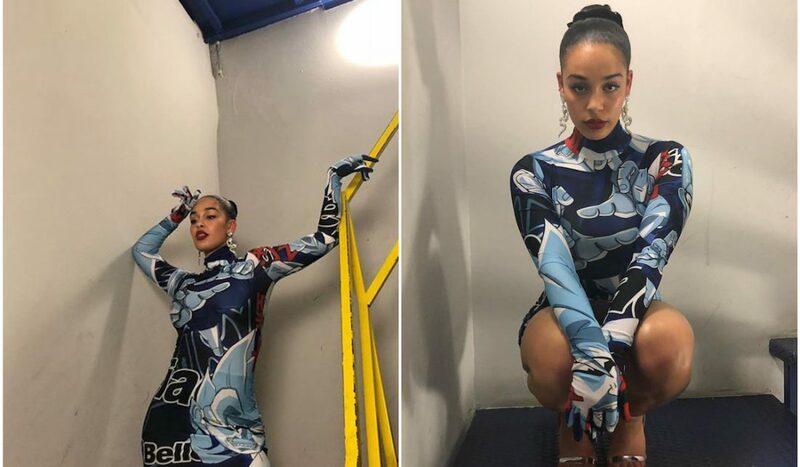 Their spin on sportswear could’ve taken many different routes, but to go with a biking outfit like this is so unique, and it totally paid off! Founded in 2016 by British model Leomie Anderson, LAPP expands beyond fashion with their blog that features articles on intersectional feminism, sexuality, and breaking news. 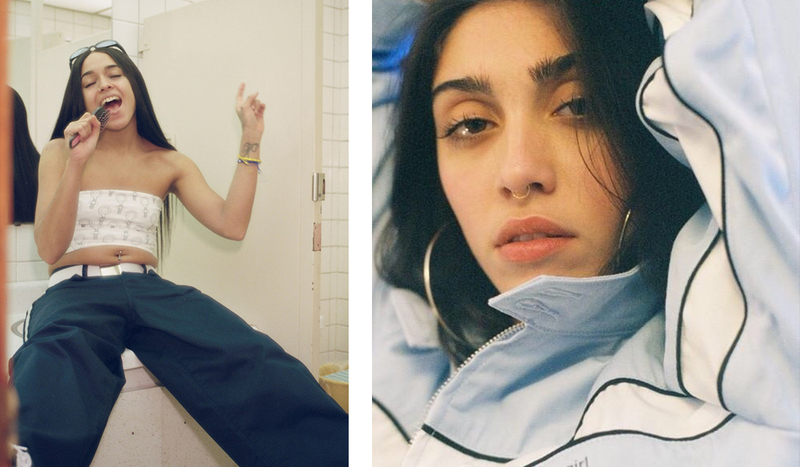 I first heard about MadeMe when I saw Mayan Toledano’s campaign for them starring Lourdes Leon… not a bad introduction! The “by girls, for girls” brand launched in 2007 and embraces 90’s counter-culture and third wave feminism (with modern day adjustments). They offer a variety of cute sporty outfits, and even have a collaboration with Converse One Star to top the whole look off!